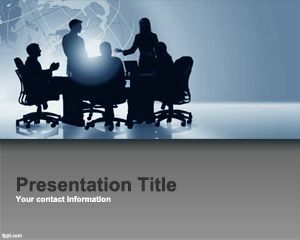 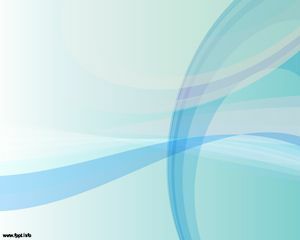 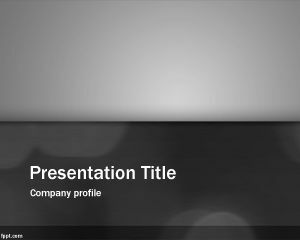 Advanced Corporate PowerPoint Template is a free business PPT template that you can download for Microsoft PowerPoint 2010 presentations and use in your corporate presentations. 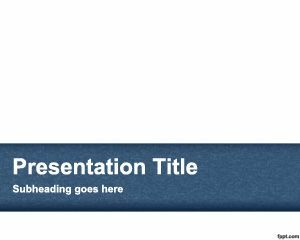 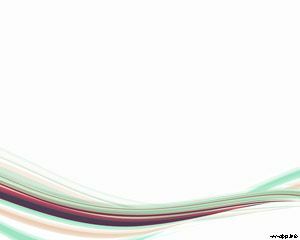 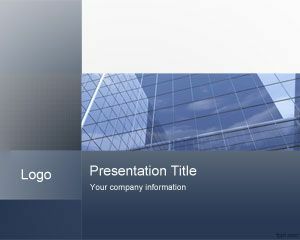 This simple PowerPoint background with blue and gray but useful design can be used professionally to make awesome slides in PowerPoint. 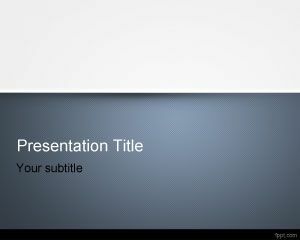 You can add your own content and decorate with images to make effective PPT presentations.